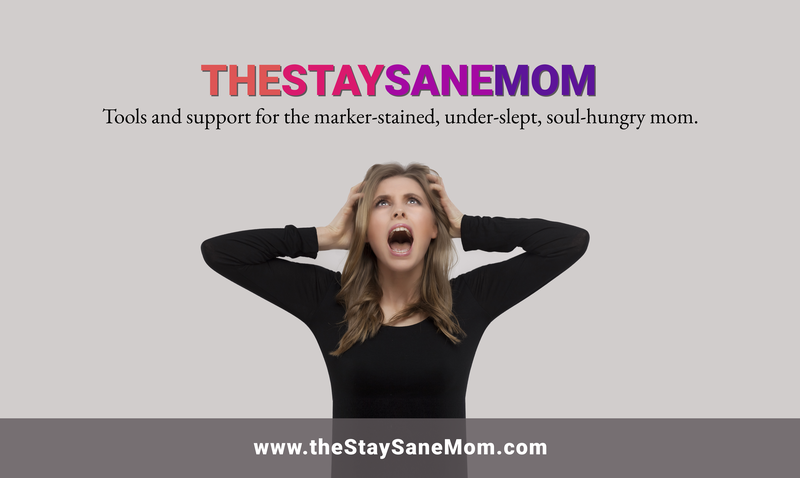 The Stay Sane Mom provides tools and support for driven, multitasking, soul-hungry moms who want to master their domain so they have time and energy to be more than just "mom". Liz went from living in her first, tiny NYC apartment to running, cleaning, and maintaining a 5-bedroom house with no training wheels. All her house advice is based on personal suffering, research, and experimentation in the tolerance of human skin to large quantities of Lysol products. 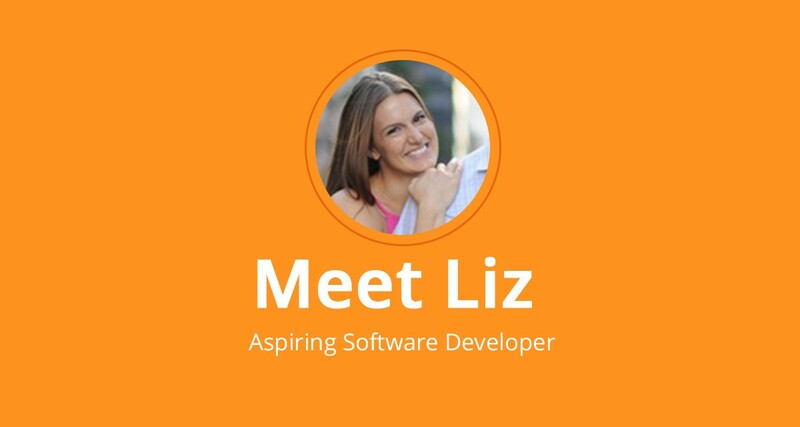 Liz is happily married to a lifelong New Yorker who is currently sacrificing his addiction to the concrete jungle to try the white picket fence thing in sunny California. 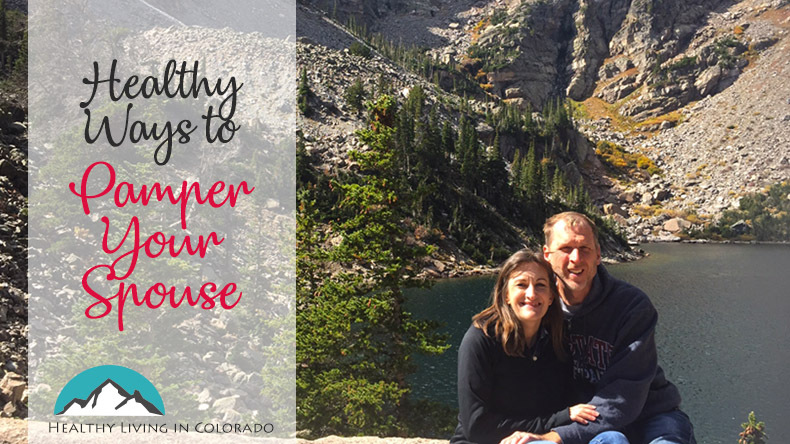 Together they have two kids, two dogs, four joint LLCs, and a serious, shared Chick-fil-a addiction. Liz is mom to a preteen stepdaughter (and budding Instagram addict), a sparkle-clad toddlernado (who will surely grow up to be a linebacker or a crash test dummy), two large dogs (with a Pinky and the Brain type relationship), a rabbit the size of a large house cat, and a well-behaved herd of dust bunnies. When she gets to be a person of her own (read: nights and naptime) she’s a PhD candidate in Business Psychology, blogger, writer, fitness nut, freelance digital consultant, proud nerd, avid reader, and sleep enthusiast (although it’s been a few years on that last one, but from what she remembers it was quite nice). The Stay Sane Mom was born out of Liz’s journey into wife-dom and motherhood. She noticed that wife-ing, momming, and keeping a clean house were all possible by themselves, but when done all at the same time they had started to make her feel like she was (to be honest) slowly losing her mind. Worse than losing her mind, she also felt like her identity as a person other than “Mom” was slipping away as well. So what happens when a nerd encounters a problem? Research. Lots of research. Also empirical tests, case studies, and anything else that could help her be “Liz” and “Mom” at the same time. When she started coming to actual, useful conclusions, she decided to start building The Stay Sane Mom to share her revelations with other moms who wanted to be a real person as well as being “Mom”. Want to get to know us some more? A website for business moms who spurn the "only 24 hours in a day" rule. This gives some rare gift options for hubby that don't involve coma-inducing levels of chocolate consumption. Not unlike the movie Gremlins, there are certain rules that must be observed in order to facilitate successful cohabitation with the creature that was formerly your sweet, innocent baby. 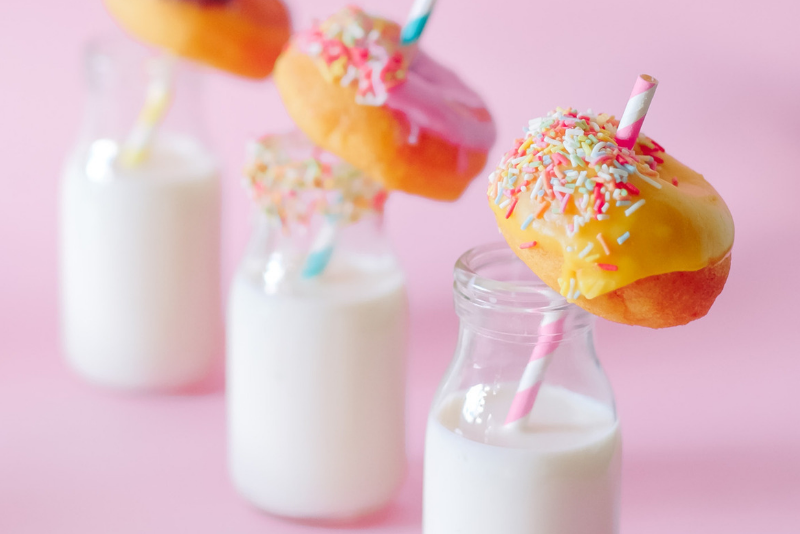 In a world of very tempting french fries, this post will help on your quest to get your kids to eat a little healthier. In a world of 'me, me, me' this post talks about how (and why) to teach your kids to be kind. Kiddos come with a lot of clutter. This post gives 5 easy-to-implement strategies for keeping the chaos at bay. This blog is all about how to look at failure a little less like a fear-stricken adult and a little more through the eyes of our fearless, little, chaos-making toddlernados.